It can begin in so many different ways: a pain in the jaw, a sore neck, nausea, or more typically a crushing pain to the chest. But regardless of how it starts, surviving a heart attack is always devastating with the loss of as many as one billion heart cells and permanent damage to the heart muscle. But what if there were a way to reverse that damage, and regenerate the damaged tissue? A number of the researchers we fund are trying to find ways to do just that, and one, Dr. Reza Ardehali at the University of California, Los Angeles, has just been honored for his work in advancing that field. Dr. Ardehali is being awarded the 2015 Douglas P. Zipes Distinguished Young Scientist Award at the American College of Cardiology’s 64th Annual Scientific Session and Expo on March 16. He is the first UCLA faculty member to receive this prestigious award. 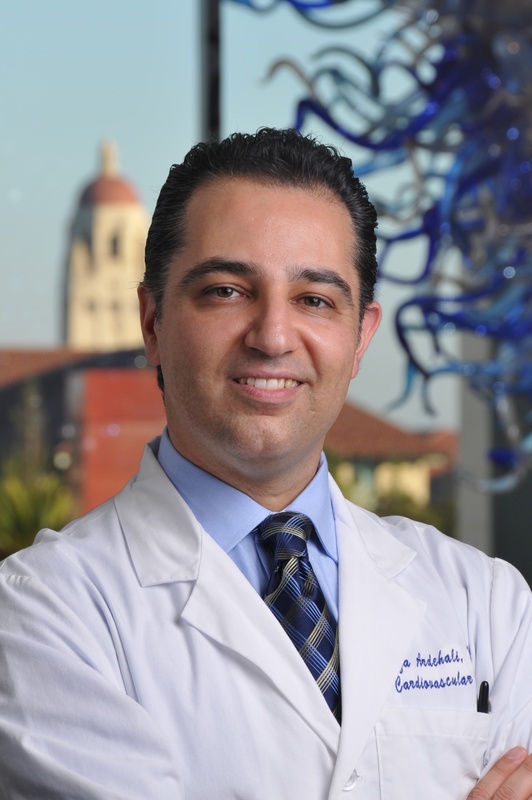 Dr. Ardehali’s work focuses on trying to gain a deeper understanding of the role that stem cells play in the heart’s limited ability to regenerate after an injury. By identifying the mechanisms at work he hopes to be able to use that regenerative potential, and ultimately to amplify it, to treat people suffering from heart disease. We congratulate Dr. Ardehali on the award and look forward to following his work for many years to come.